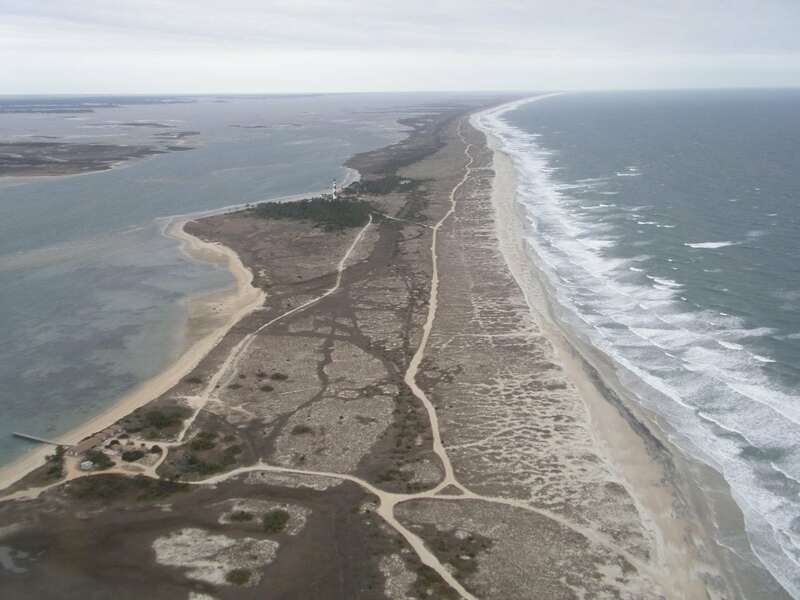 Barrier/lagoon systems occur on about 10% of the world’s coast and they constitute around 90% of the US east coast. They are attractive sites for development and many barriers host or offer protection to major urban centers. Consequently, at a time of global climate change and sea-level rise, understanding the behavior of barriers at decade to century timescales (the mesoscale) is an important scientific and societal goal. Barriers are often strongly affected by extreme storms and they play an important role in dissipating wave energy. On developed barriers, this often results in damage to buildings and other infrastructure and leads to human intervention on the barrier shoreline. In efforts to understand past coastal change and predict future trends and storm impacts, scientists have traditionally focused on the role of dynamic drivers (waves, tides, winds), whether in the context of specific planned developments or assessing future risks. Except at very short timescales, however, straightforward linking of dynamic forcing and response is seldom able to account for observed behavior. Instead, numerous studies show that geological factors (that are usually unaccounted for or disregarded in such investigations), exert a major influence on barrier behavior at societally-relevant timescales. Progress in understanding past behavior of barriers has been hampered by discontinuous and incomplete datasets. The record of mesoscale change is improving with the acquisition of long-term morphological datasets and associated dynamics. In addition, exploratory modeling is improving understanding of the influence of various dynamic and geological factors. A review of recent studies shows that geological factors exert a significant or even dominant control on barrier behavior at decadal to century timescales. These geological controls (including contemporary barrier/lagoon morphology, constituent materials, underlying geology and topography, sediment supply) can be quantified to some extent by detailed investigations but in all but a few locations, such data are absent. This sets an unavoidable constraint on efforts to quantitatively predict the future behavior of barrier systems, which are strongly site-specific in terms of their geological setting and morphology. 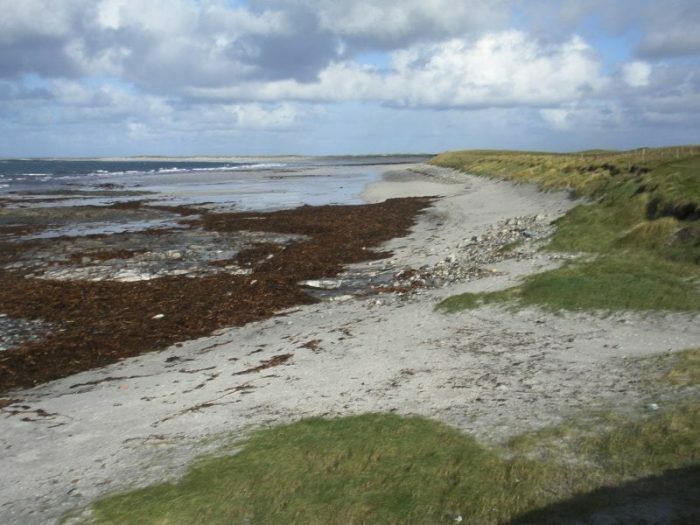 An important intermediate level of geological control is exerted by the morphology of the adjacent shoreface. Shorefaces are themselves influenced by underlying geological factors, but they are usually dynamic at longer timescales than barriers, making their morphology a geological constraint. Geological influences are in most cases unquantified and are usually disregarded when conceptualizing and modelling barrier evolution for practical and scientific purposes. Consideration of the geological influences is, however, essential in efforts to predict future behaviour at mesoscale (management) timescales. It needs to be taken into account in planning for the near future. 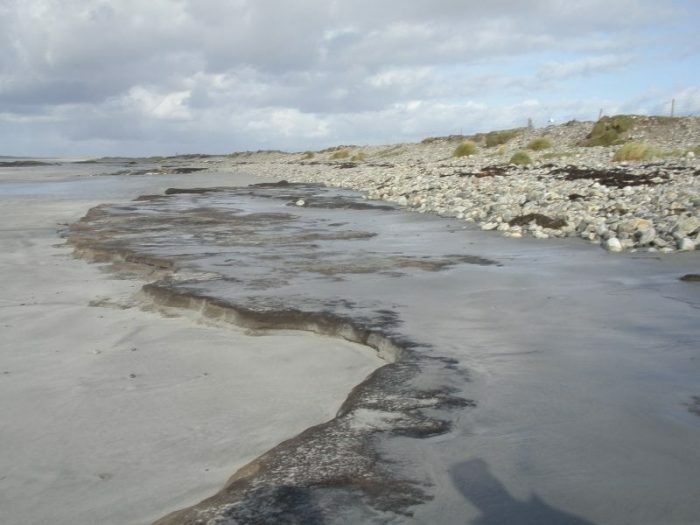 These findings are described in the article entitled Geological constraints on mesoscale coastal barrier behaviour, recently published in the journal Global and Planetary Change. This work was conducted by Andrew Cooper from Ulster University, Northern Ireland, and Carlos Loureiro and Andrew Green from the University of KwaZulu-Natal, South Africa. I am a geologist with research interests in coastal geomorphology and morphological behaviour at timescales ranging from seasons to millennia. I also apply that understanding to the pracicalities of coastal management, especially in the area of climate change adaptation. I use field mapping, coring, seismic stratigraphy, ground-penetrating radar and historical records (maps and air photos) to assess the record of coastal change and am interested in the role of secular changes in climate and sea level, as well as episodic changes (storms and tsunami) as drivers of change. I have a particular interest in the role of geological parameters as constraints on coastal behaviour.